In addition to our railway locomotives, the Museum has collected a large number of photos and railway-related material. The railway was an essential part of industrialization, moving goods and people around the province and to markets beyond the region and it still has a powerful grip on the public imagination. The collection includes some large scale models of locomotives. Some that really existed like Sydney Colleries No. 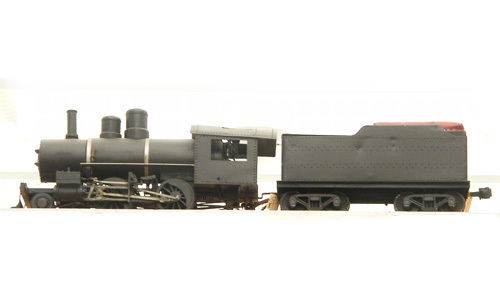 25 and some more fanciful like the nineteenth century model of a wood burning locomotive in our Age of Steam Gallery.